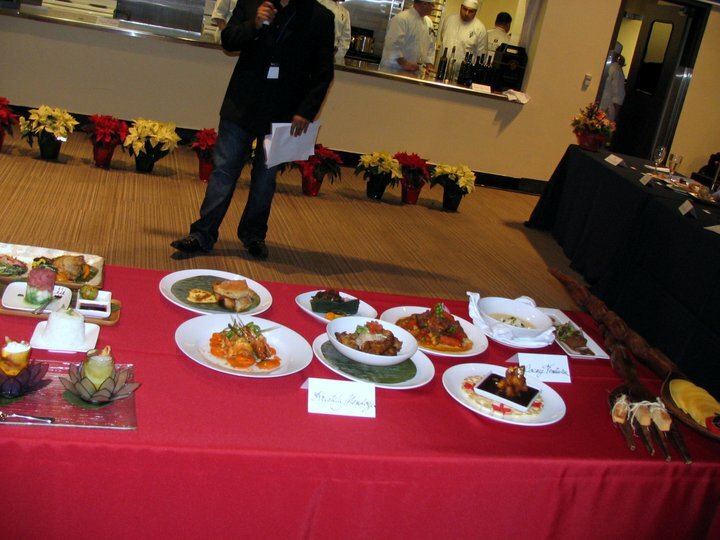 The final round of Kulinarya Showdown 2010, the first-ever Filipino cooking competition of its kind, was recently held at the City View at the Metreon Center in San Francisco last Saturday, December 2010. The entrance of the City View Room at the Metreon in SF. Six contestants, three in the amateur and three in the professional divisions competed in the event which sought to showcase the talent and skill of numerous Filipino American Bay Area chefs. Mr. Nathan Camba won in the amateur division, and Mr. Edgar Grajo won in the professional division. Nathan, the youngest participant, in the competition, is a 19-year-old college student from San Jose, California and works as a part-time host at the San Jose Fish Market on Blossom Hill Road. He has an innate passion for the culinary arts – inherited from his mother and her family and has been whipping up various Filipino dishes since he was little. 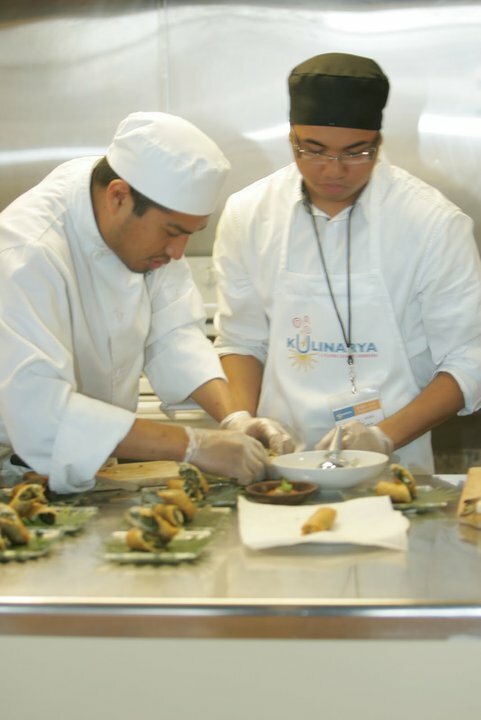 Nathan Camba (on Right) is being assisted during the Finals of Kulinarya. Edgar presently works as a Hospitality Consultant in various hotels and restaurants. He inspires many culinary students on both sides of the Pacific as Chef Instructor at the Culinary Institute of American in St. Helena, Kitchen Academy in Sacramento and Center of American Studies in Manila. He has also been the Banquet Chef at the Meritage Hotel and Resort for the last five years. Mr. Camba and Mr. Grajo were part of the six winners in the semi-finals competition and the launching event of Kulinarya: A Filipino Culinary Showdown held in August during the Pistahan Parade and Festival at Yerba Buena Gardens. Edgar Grajo prepares his winning combination during the Kulinarya Finals. The other competitors in the finals competition who were part of the winners in the semi-finals were Clemente Escopete and Ms. Aileen Suzara in the amateur division and Chef Kristela Mendoza and Chef Cocoy Ventura in the professional division. Clemente Escopete or “Uncle Clem” learned to cook as a young child, together with his other siblings when they prepared family meals. 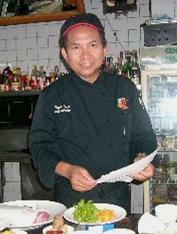 Mr. Escopete is an architect by profession but has a passion for cooking and is the “keeper” of family recipes. 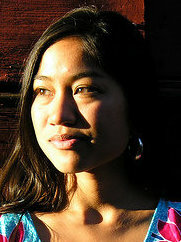 Ms. Aileen Suzara is a second generation Filipina-American educator and environmental advocate. She sees food as an irresistible tool for connecting culture and community. 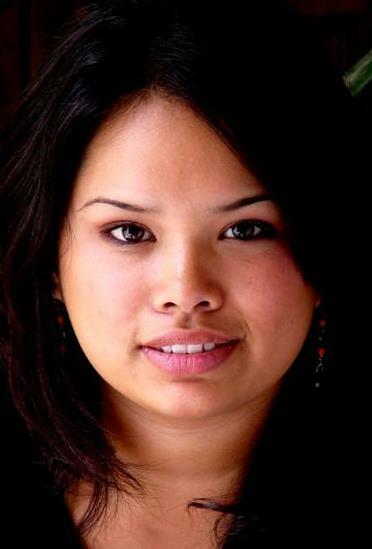 Kristela Nazario Mendoza is a graduate of the California Culinary Academy and an A.O.S. degree holder from Le Cordon Bleu accredited program. She won the “Iron Chef 2010” competition of the Sysco San Francisco Annual Product Show. She currently works as the Executive Chef at Pyramid Breweries in Berkeley, Ca. Cornelio “Cocoy“ Ventura, born in Manila and who now calls Napa Valley “home”, presently operates the Central Reservations department of the Thomas Keller Restaurant Group which includes Bouchon Bistro and Ad Hoc Restaurant in Yountville, Ca. He is affiliated with 3-star Michelin-rated restaurant, the French Laundry. The primary focus in his culinary repertoire is rehabilitation and promotion of fine Filipino cuisine, with gravitas and pride that all Filipinos can be proud of. 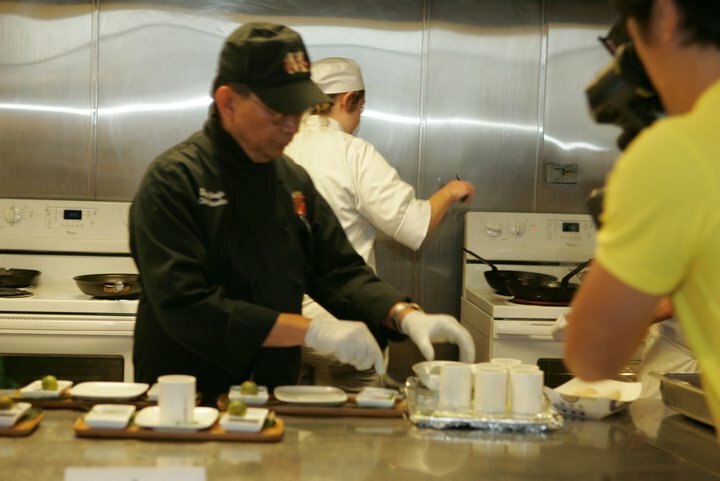 Unlike the semi-finals, the finals competition required all the participants to cook four dishes on-site. This included an appetizer or a soup, their version of the Philippine “Adobo”, another main entrée, and a Filipino-inspired dessert. Nathan Camba’s winning menu included “Kangkong“ fingers (appetizer), Chicken Adobo Bikolano (Abodo), Escabecheng Lapu Lapu (entrée) and Ginumis with Langka (dessert). Edgar Grajo’s winning menu consisted of “Kinilaw na Tuna” (appetizer), Grilled Squid with Adobo Aioli (Adobo), Trio Adobo: Lechon Kawali Adobo, Grilled Adobong Pusit with Adobo Aioli Sauce and Stuffed Chicken Leg Adobo with Lemongrass Rice (main course), and Halo-Halo deconstructed (dessert). Food Presentation by the Professional Division. The distinguished panel of judges that had the difficult task of scoring the dishes included the spouse of Philippine Consul General and former director of Malacanang Palace Internal House Affairs Mrs. Tess Paynor, SF Weekly food writer Jun Belen, San Francisco Chronicle staff writer Lynne Bennett, freelance food writer and consultant Nancy Freeman, Academy Café Executive Chef Kelly Degala and Swell Restaurant Executive Chef Thomas Weibull. Among the distinguished panel of judges include From L-R: Ms. Lynne Bennet, Mr. Jun Belen, Mrs. Tess Paynor, Mr. Thomas Weibull, Mrs. Nancy Freeman and Chef Kelly Degala. As part of their prizes, the winners received roundtrip tickets to the Philippines, deluxe hotel accommodations, and a “Kulinarya” tour of the Philippines. This prize package was sponsored by the Philippine Department of Tourism, Philippine Airlines, Intercontinental Hotel, Makati Shangri-La and The Peninsula Manila. Kulinarya Showdown 2010 not only featured a cooking competition but also showcased a Filipino food and beverage product which was participated in by some of the Bay Area’s Filipino restaurants and food suppliers. 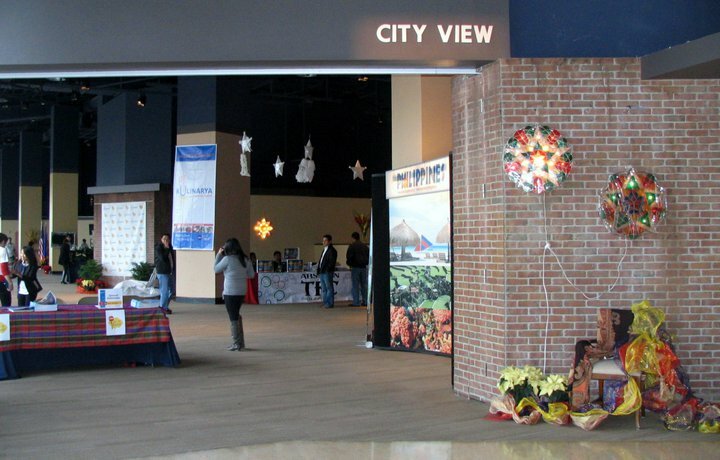 It also featured a Christmas bazaar participated by various Filipino exhibitors, entrepreneurs and companies. Food Suppliers and Exhibitors at the Holiday Bazaar showcase their menu and Christmas products respectively at Kulinarya 2010. who sampled their best Philippine Dishes to participants of Kulinarya 2010. Kulinarya Showdown 2010 is an initiative of the Philippine Consulate General and its attached agencies, the Philippine Department of Tourism, the Philippine Department of Trade and Industry, the Philippine National Police, the Philippine Center Management Board and the Filipino American Arts Exposition, and other members of the Filipino American Community. It was sponsored by Westfield Metreon, Western Union, Ramar Foods, Silver Legacy and ABS-CBN. Media sponsors included The Examiner, New America Media, Asian Journal, Philippine Headlines, Philippine News and Philippines Today. Finalists together with Dir. Rene delos Santos of Philippine Tourism, Sen. Leland Yee and Consul General and Mrs. Marciano Paynor Jr.
Consul General Marciano Paynor Jr. announced the winners together with Senator Leland Yee. Its mission and vision was to heighten the consciousness and deepen the appreciation by the public of the rich culinary heritage of the Philippines, to promote its appreciation in the San Francisco Bay area through the various Filipino restaurants and Filipino food suppliers and to identify the Philippines as a stellar destination in the culinary world. The Steering Committee from L-R: Gabby Agcaoili, Elise Gonzalez, Sonia Delen, Philippine Tourism Director Rene Delos Santos, Debbie Gallano, Mylene Juan, Rosalie Say, Tess Bautista and Albert Pena. 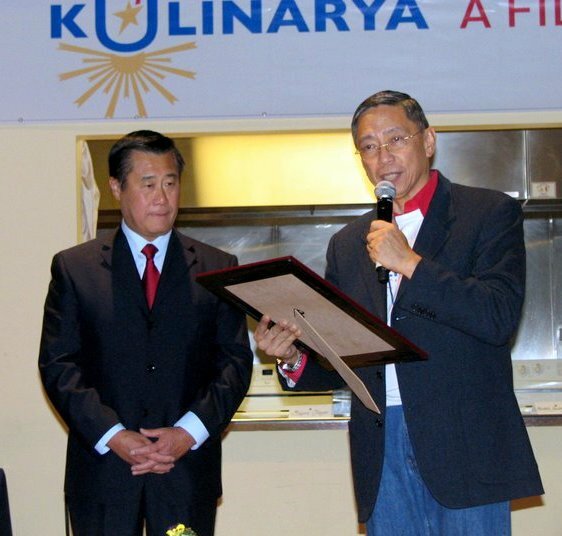 A souvenir Kulinarya Magazine was printed as a companion piece to this event and to inspire Kulinarya attendees to stay connected to Philippine cuisine. The 24-page magazine included recipes of Filipino dishes submitted by the six contestants, as well as a Filipino Dining Guide. Additional copies are available at the Philippine Tourism Office located in the Philippine Consulate on 447 Sutter Street, Suite 507, in San Francisco. They can be reached at (415) 956-4060 or pdotsf@aol.com. Kulinarya Showdown 2010 is a launching event in what is hoped to be a template activity in the coming years in the nationwide advocacy towards appreciation of Philippine heritage and culture through cuisine and tourism. The Philippine Kulinarya Showdown is organized by the Philippine Consulate General and its attached agencies, namely, the Department of Tourism, Department of Trade and Industry and the Philippine National Police and with the support of Filipino-American Arts Expositions (FAAE). It objectives are (1) to elevate the consciousness and appreciation of Northern California residents on Philippine restaurants and their cuisine; (2) to further improve the quality of taste and presentation of Filipino dishes through a competition among chefs, cooks and other culinary enthusiasts; (3) to heighten the interest of residents in exploring various Filipino dishes and increase their usage on Philippine-made food products in their cooking discoveries; and (4) to serve as a vehicle in publicizing the various Philippine destinations among residents and encourage them to visit Philippine culinary destinations. The Finals of the Kulinarya: A Filipino Culinary Showdown will be held on Saturday, December 4, 2010 from 12:30 to 5pm at the City View, Metreon, located at corner of 4th and Mission Streets in downtown San Francisco, California. Culinary experts and enthusiasts, community and business leaders, media people and other key personalities will be invited to this exciting event. Three (3) finalists each in the Amateur and Professional Divisions have been chosen to showcase their skills and talents in this first-ever Filipino culinary competition. They will do actual cooking in three categories: a) soup or salad, b) two entrée items (winning dish at the semi-finals and adobo); and c) dessert. Well-known culinary experts in the country have been invited to judge in this competition. 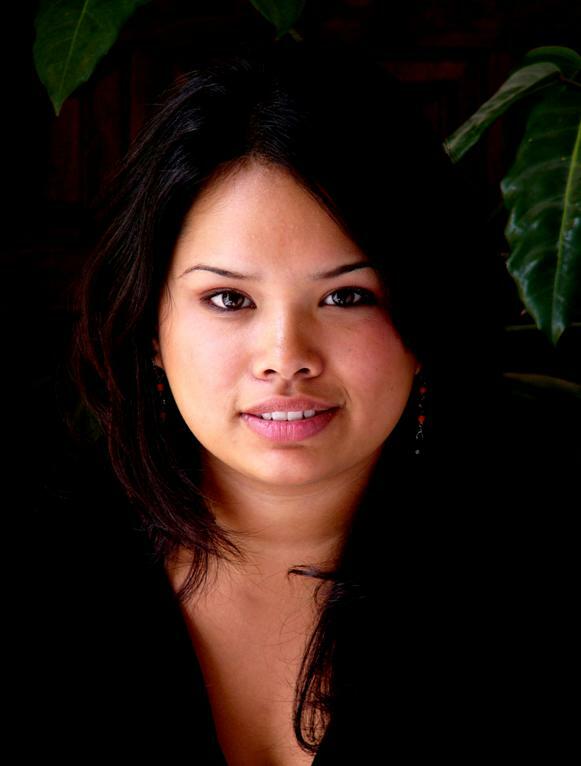 Aileen Suzara – A food enthusiast and has taken short culinary courses. She is currently employed at Streetside Stories and lives in Oakland, CA. 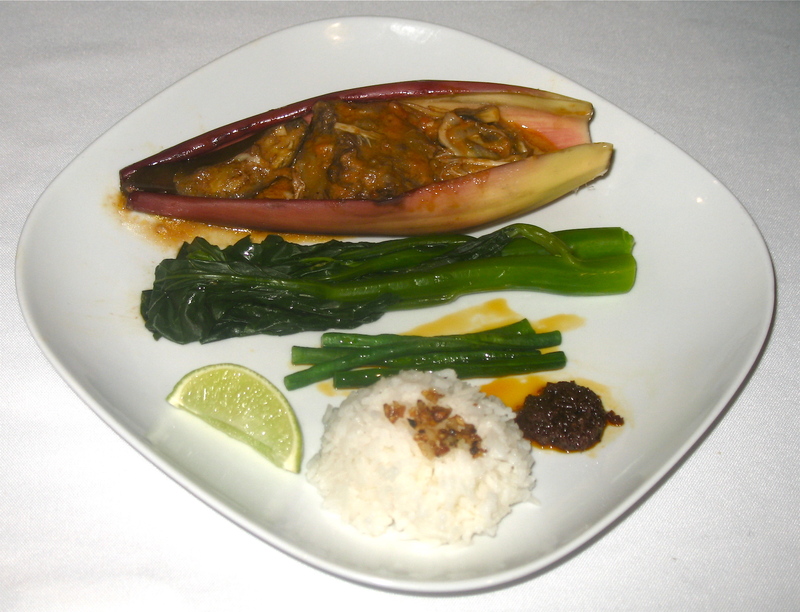 Her winning semi-final entrée was Banana Hearts Kare-Kare. 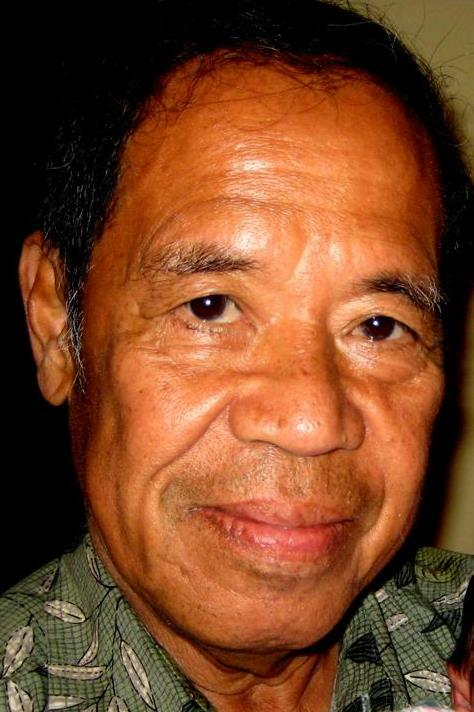 Clemente Escopete, famously known as “Uncle Clem” is a retired Engineer and Architect. 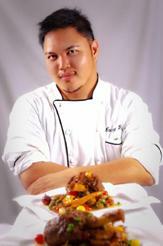 His winning semi-final entrée was Beef Caldereda de Puzon, a family recipe learned from his mom. Kristela Mendoza – Graduated at California Culinary Academy and currently works as the Executive Chef at Pyramid Breweries. She is Sysco’s “Iron Chef 2010” champion. 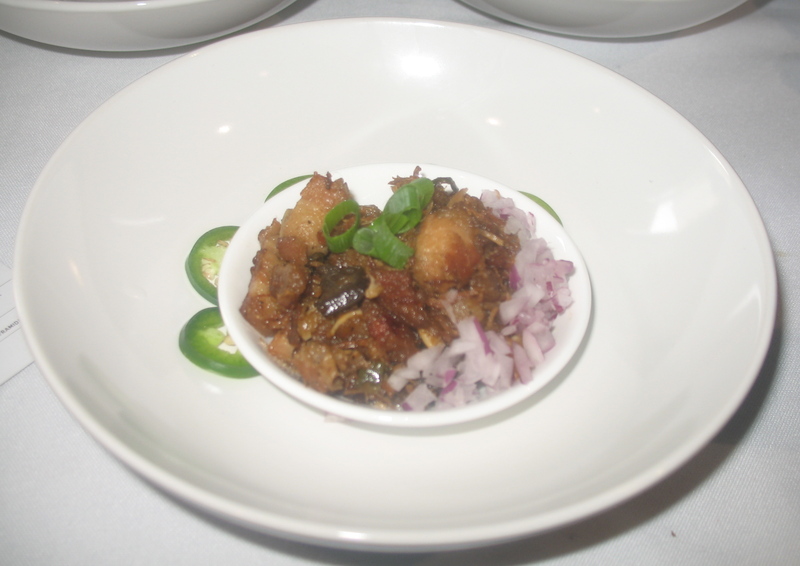 Her winning semi-final entrée was Pork Sisig. 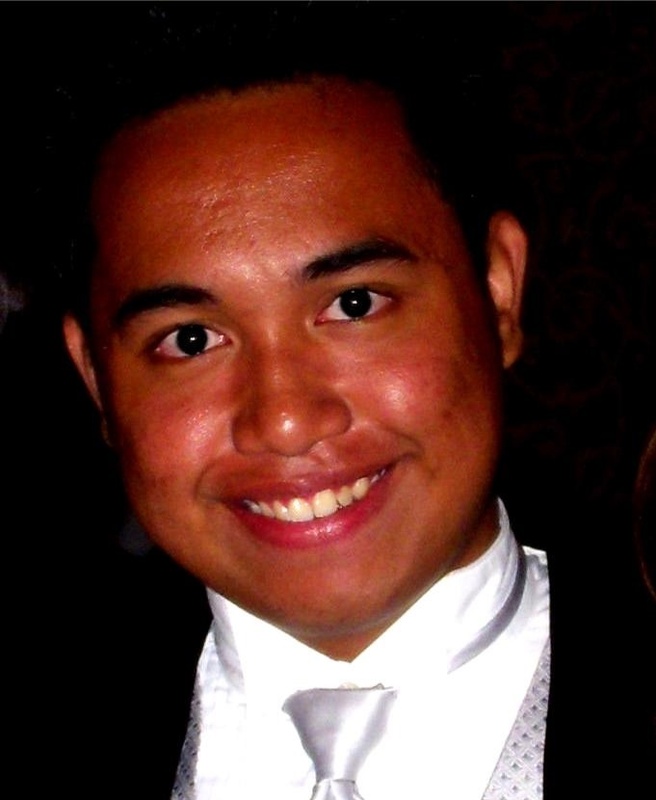 Cocoy Ventura – Guest Relations at Thomas Keller Restaurant Group. Acquired his formal culinary education in New York and worked with the famous Francis Ford Coppola for five years. 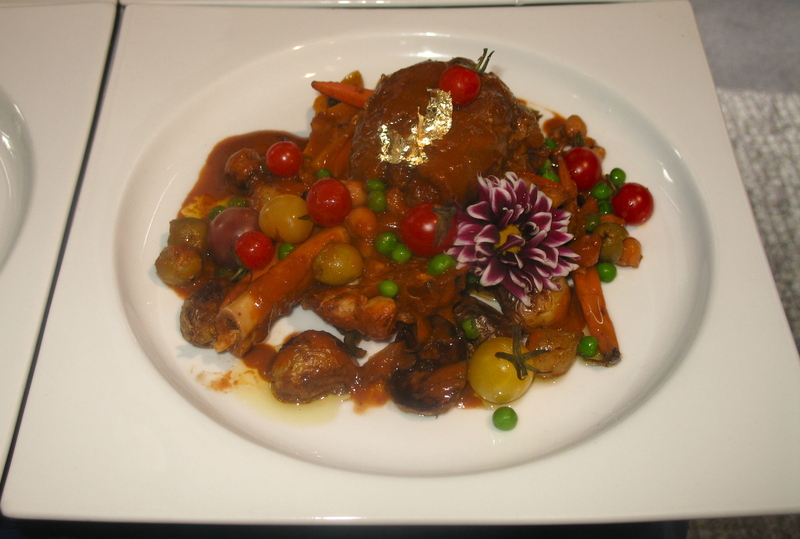 His winning semi-final entrée was Lamb-shank Caldereta. Edgar Grajo – currently works as Hospitality Consultant in Meritage Hotel and Resort and Instructor Chef at Culinary Institute of America. 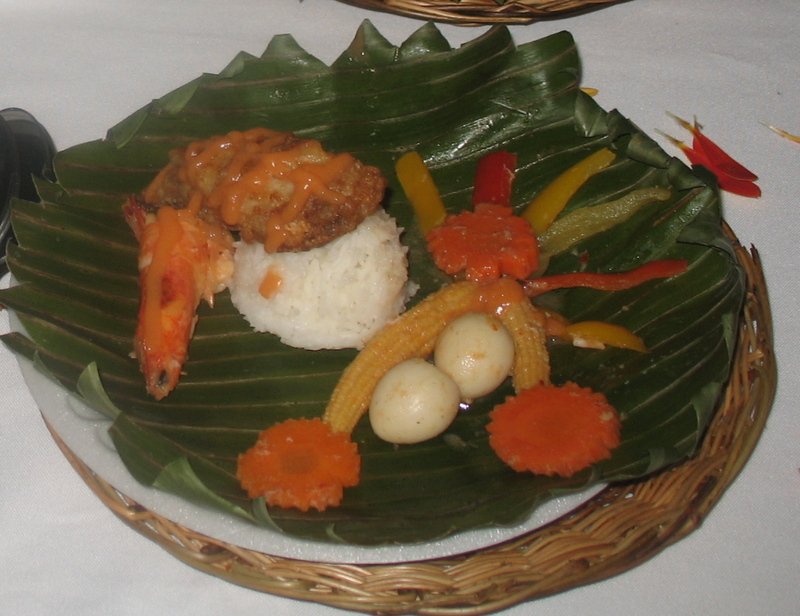 His winning semi-final entrée was “Fish Escabehe”. Come and witness the culinary prowess of the six finalists who will do actual cooking. Selected Filipino restaurants will also offer food samples while local artists will provide entertainment. Tasting ticket can be purchased online and at various outlets at $20 per booklet. Participants will also have the chance to win fabulous raffle prizes. For more information, please call 415.956.4060, send email to pdotsf@aol.com, or log on to www.experiencephilippines.org. The Kulinarya Competition is a major Philippine culinary project organized by the Philippine Consulate General in San Francisco and its attached agencies, the Philippine Department of Tourism, Philippine Department of Trade and Industry, Philippine National Police, and the Philippine Center Management Board, and with the assistance of major event organizers (FAAE, FADF, Metreon). It aims to elevate the consciousness and appreciation of both mainstream and Fil-Am residents in the Bay Area on Filipino cuisine. 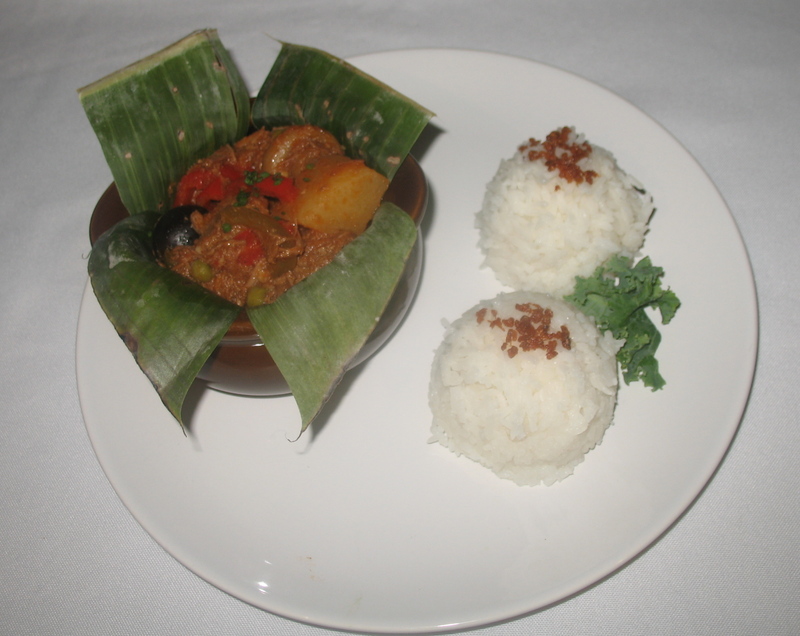 It also seeks to further improve the quality of taste and presentation of Filipino dishes via this competition. Lastly, the competition serves as a vehicle in promoting the Philippine culinary destinations and increasing patronage of Filipino restaurants in the Bay Area. 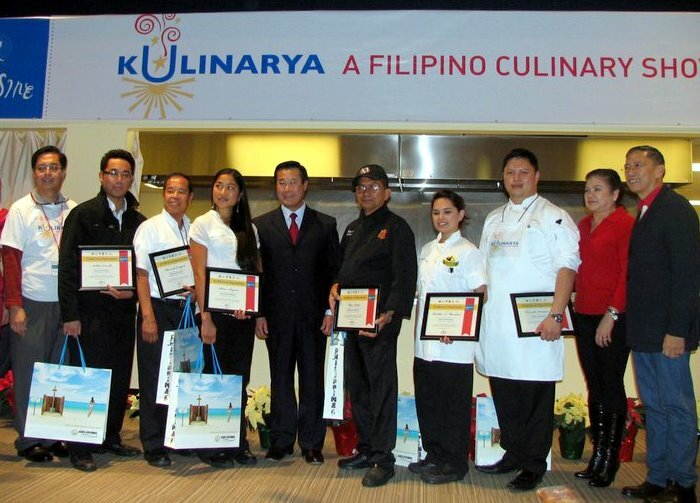 CONGRATULATIONS TO THE KULINARYA FINALISTS!!! until after competition Sun., Aug. 15th. GOOD LUCK! Chefs, cooks, students and culinary enthusiasts of Philippine dishes are invited to participate in a Philippine culinary showdown. 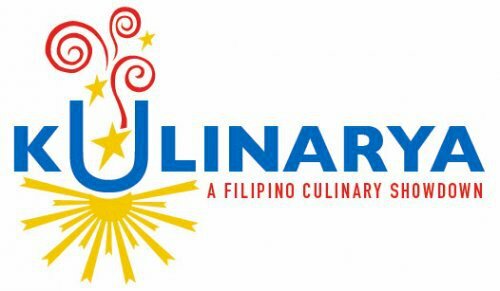 The Kulinarya: A Filipino Culinary Showdown is divided into two competition divisions: Professional and Amateur. The contest is open to Northern California residents at least 18 years of age. Professionals are those that have professional culinary training and/or have worked as a chef/cook in the food service industry while the Amateurs are self-taught home cooks and foodies who have passion for cooking Filipino dishes but have not been gainfully employed as chefs or cooks in the food service industry. The competition will be staged in two rounds. Six semi-finalists in each division will be selected on August 15, 2010 at the SOMA Room, 2ndFloor, Metreon at Yerba Buena Gardens, Mission Street corner 4th Street in San Francisco as part of the annual Pistahan Festival. Entries will be judged according to the following criteria: creativity, presentation, and taste. One entry per contestant is permitted. The final competition will be held on October 24, 2010 in celebration of the Filipino-American History Month. The grand winner of each category will receive a round trip ticket to the Philippines, a tour to culinary destinations, gift certificates and other prizes. Each contestant will only submit one recipe from the following entrees: Kare-Kare, Escabeche, Caldereta, Menudo, Afritada and Pochero. Interested participants are requested to submit their short bio/credentials and recipe of their entry dish no later than August 10, 2010 to the Philippine Tourism Office, Philippine Consulate General located at 447 Sutter Street, San Francisco, CA 94108. Accompanying photos or videos of the preparation are strongly recommended. For more information and guidelines of the contest, please send email to pdotsf@aol.com or call (415) 956.4060, or log on to www.experiencephilippines.org. This project is initiated by the Philippine Consulate General , Department of Tourism, Department of Trade and Industry, and the Philippine National Police with the support of Filipino American Arts Exposition.